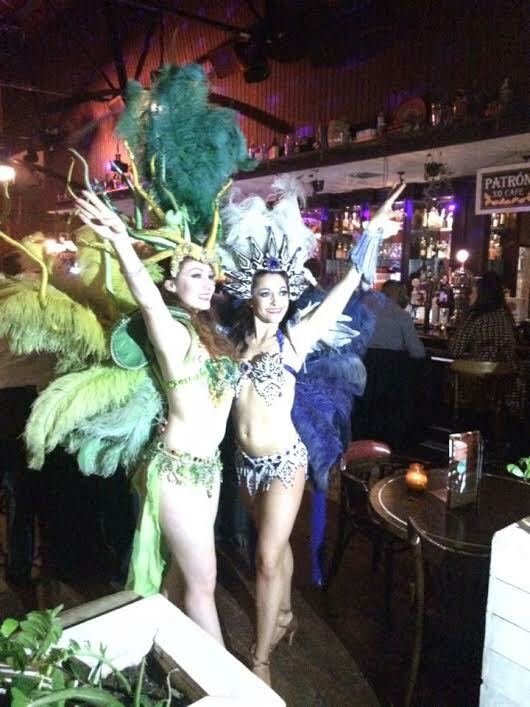 Bring some Brazilian flavour to your event with our samba dancers. With energetic moves and fabulous costumes, samba performers bring colourful energy to any event. 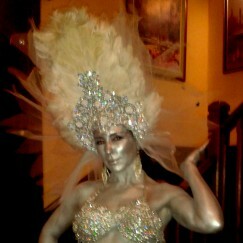 In addition to stage shows, we have samba dancers available for meeting and greeting guests. Leave some time for guests to have photos with these performers as the costumes are truly spectacular! Our other Carnival themed entertainment includes human statues, snakecharmers and stiltwalkers in Carnival themed costumes.